Welcome to FXOpen Partners! Here you can find full information about FXOpen partnership program and promotional materials. Banners, landing pages, and logos - we offer our assistance in creation of things that will help you attract traders to FXOpen. Our team will inform you about available bonuses and promotions. There are detailed statistics in your personal area: visitor statistics, referred clients, etc. Affiliates and IBs from 100+ countries choose FXOpen as a partner. Forex Partnership program is a way of getting passive income. 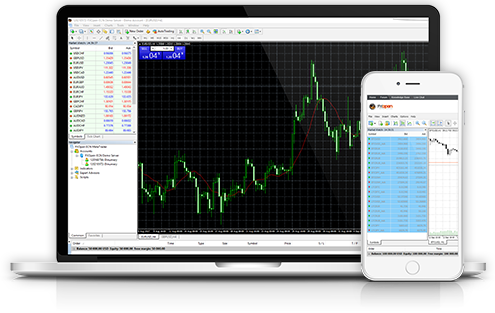 Earn up to 90% of FXOpen trading commission. Start your partnership with FXOpen broker! Our partnership program is designed for Forex market participants, IBs, Forex gurus, bloggers and vloggers, webmasters and site owners, investors, advertising platforms and everyone, who is interested in making money online. There are several earning options when using FXOpen partnership program. A Forex IB (three-level Forex agent model) gets paid through progressive rebates for attracted clients during their lifetime period in the company. 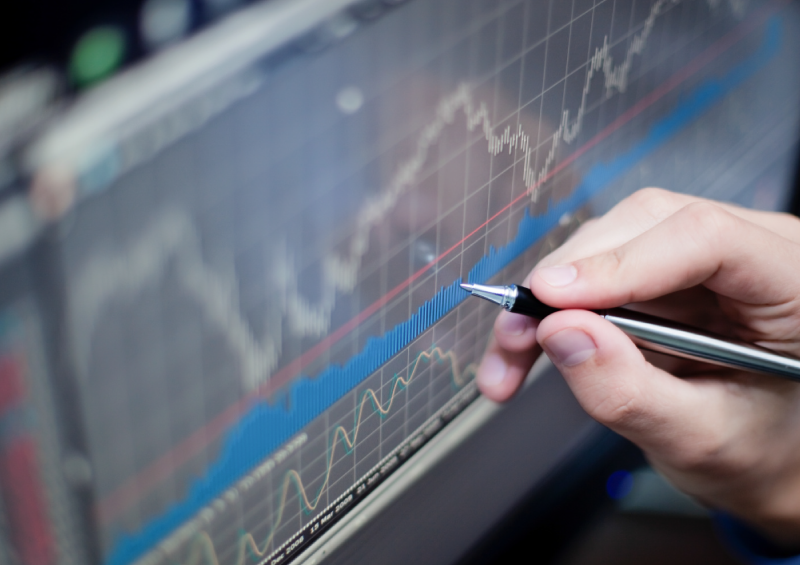 With our Forex rebate model, you can get up to 90% of our trading commission. Our CPA Partner gets paid on a CPA basis for every qualified trader (one-time payment). We offer high commissions for attracting customers (leads) to the broker. You can also become a Regional representative or use a White Label model and create your own Forex business with us! Participate in our partnership program and gain you income! Earning with FXOpen partnership program may serve as an additional or even a main source of income. For that kind of cooperation, you don’t need to invest funds - just sign up in our system and get your referral link in the section Partnership -> Text links. You will always be able to control the sign-up process of attracted customers in your personal FXOpen account. There you can find all the detailed statistics, including referrals’ opened accounts and your earned commission with FXOpen. Forex partnership program - your solid ground on the financial market. Fair commission calculation for PAMM accounts - in two stages.